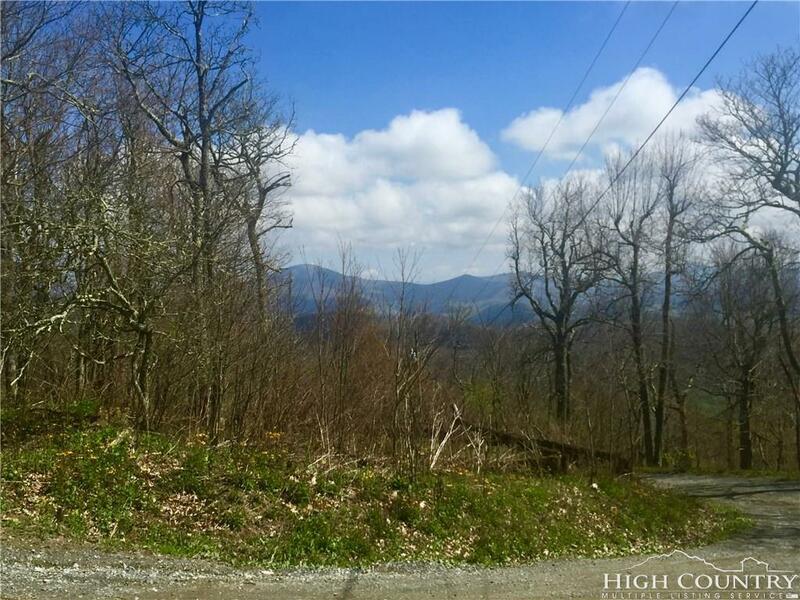 Lot C-30 is a corner lot & the best view lot currently available in TOB. 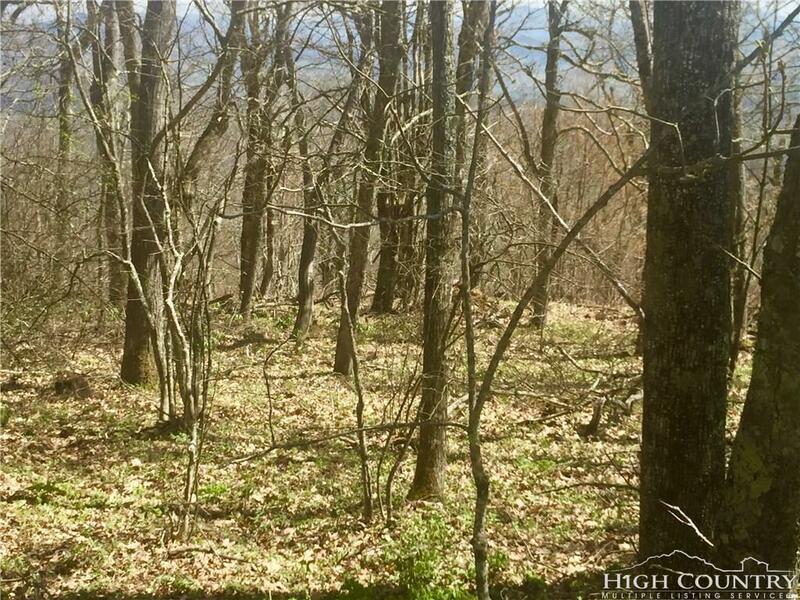 Features: Conventional 3B Septic Permit, Potential Long Range Mountain Views PLUS Nearly Level Road Access & Very Gentle Build Site!!! Located in the BEAUTIFUL GATED SUBDIVISION OF "TOP O BOONE" = JUST 10 MINUTES TO THE HEART OF DOWNTOWN BOONE. 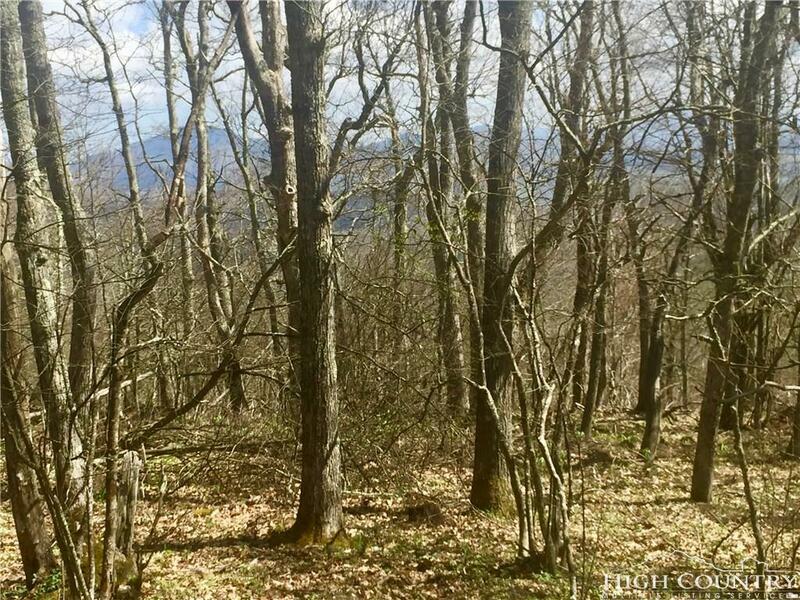 Lot offers major privacy at 4700' elevation (near the very top of Rich Mountain). Perfect spot for Vacation Home / Year-Round Home / Vacation Rental-Income Producing Cabin. EARN EXTRA $$$$ -> VACATION & LONG TERM RENTALS ARE OK!!! Community has Road Maintenance Agreement to take care of roads & common areas. However, no covenants or restrictions in Top Of Boone subdivision. No minimum build sq. footage or timeframe to build! 10 mins max to downtown Boone. Quick access to ASU (Football! ), restaurants, grocery stores & more! Active RMA works really well to get neighbors feeling proud of community & amenities: pond w/picnic area & small trail, gated entry area, well-maintained gravel roads. Low RMA fee = $150/year; only $350 total cost/yr. when you build your dream home! Super nice full time & vacation homes already built in neighborhood. Gate code may be needed to enter. 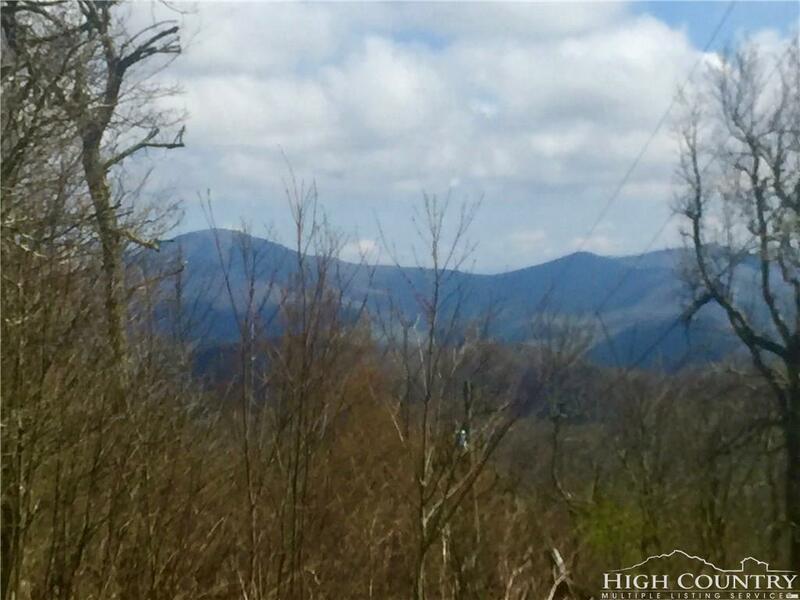 Listing provided courtesy of David Cook of Blue Ridge Realty & Inv. Boone 2271.